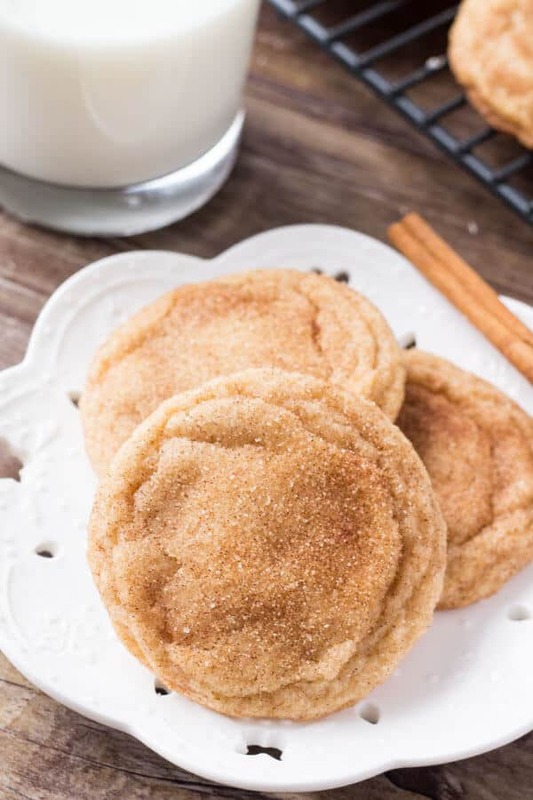 These snickerdoodles are soft and chewy with a delicious cinnamon sugar coating. 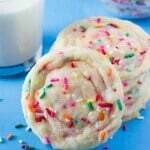 The dough is a simple sugar cookie recipe made with cream of tartar to make the cookies extra soft and chewy. Lately, I’ve been doing an inventory on Just So Tasty. I’ve been going through all my recipes and trying to fill in the gaps where I’m missing classic, go-to recipes. When it comes to baking – everyone needs the perfect chocolate chip cookies, chewy brownies, vanilla cupcakes…. you get my drift. That’s when I realized I didn’t have a recipe for snickerdoodles. So clearly – I had my work cut out. 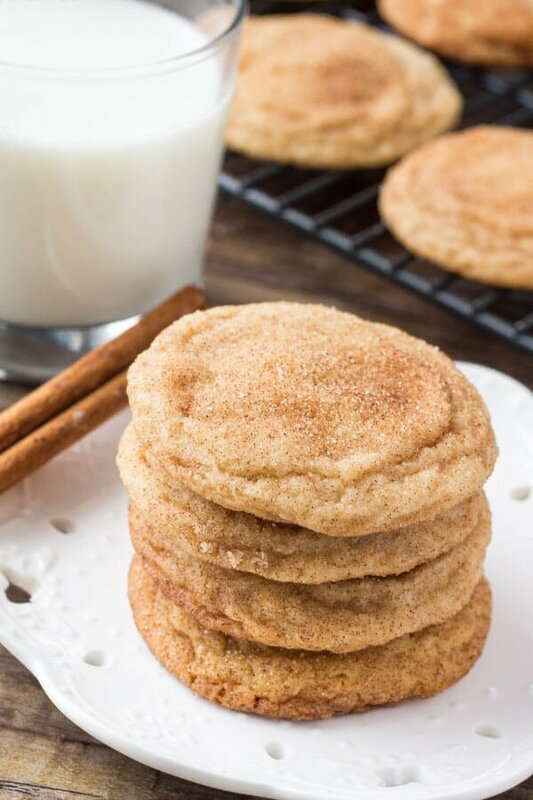 Snickerdoodles are such a classic cookie recipe. Soft, buttery, melt-in-your mouth on the inside. Crunchy cinnamon sugar outside. There’s nothing too fancy about snickerdoodles. But they definitely deserve a spot on your baking rotation. So after some recipe research and some very delicious testing – let’s get onto the cookies. 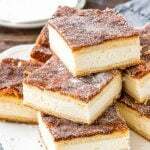 According to the Joy of Cooking – Snickerdoodles might be German in origin and the name might originates from the word “Schneckennudel” which is a variety of sweet bun. 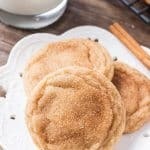 However – the word snickerdoodle might just be a made up name, with no actual meaning. Either way, it means delicious in my vocabulary. 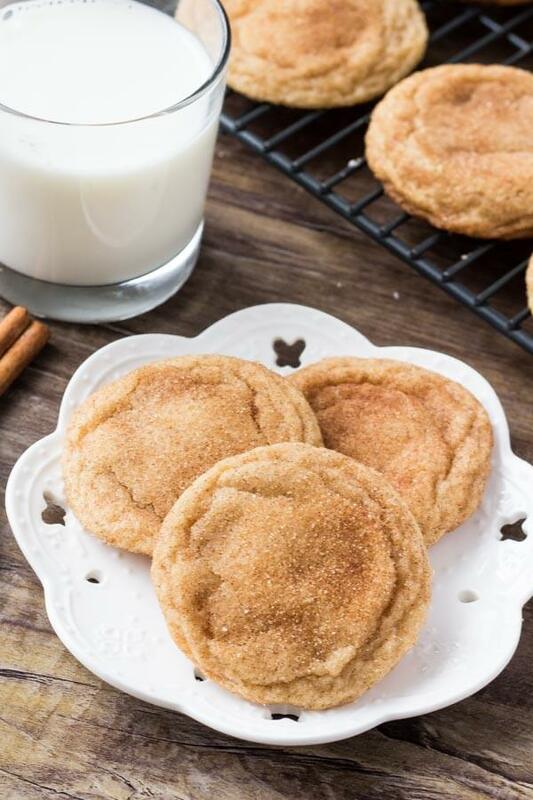 Snickerdoodles are basically sugar cookies rolled in cinnamon sugar giving a delicious crunchy coating. You’ll see recipes either using butter, oil, shortening or sometimes combination. But I find using just butter gives the best flavor. First you’ll beat together the butter and sugar til fluffy, then mix in the eggs and vanilla. Then the dry ingredients – flour, cornstarch, cream of tartar, baking soda and a little cinnamon – are mixed in. 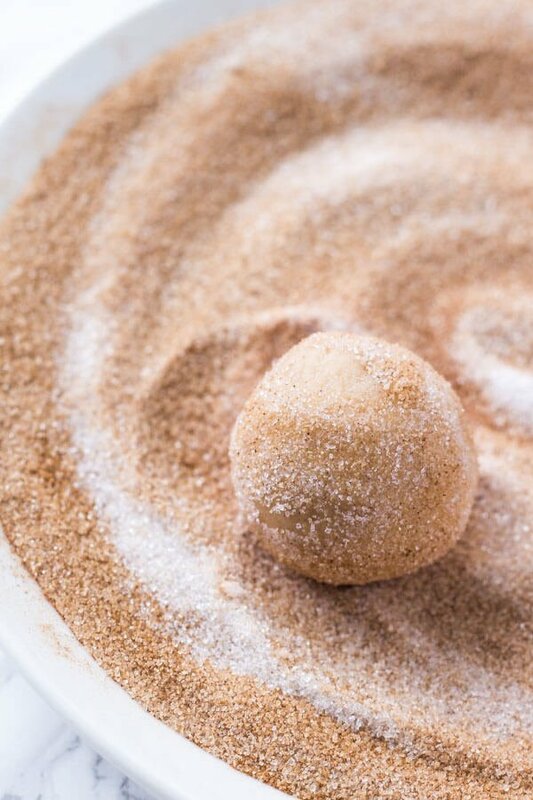 The cookie dough is formed into balls and rolled in cinnamon sugar, then it’s time to bake. 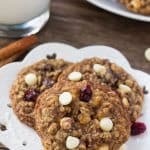 The recipe is straight forward and simple giving delicious melt-in-your mouth cookies with a delicate cinnamon sugar flavor. 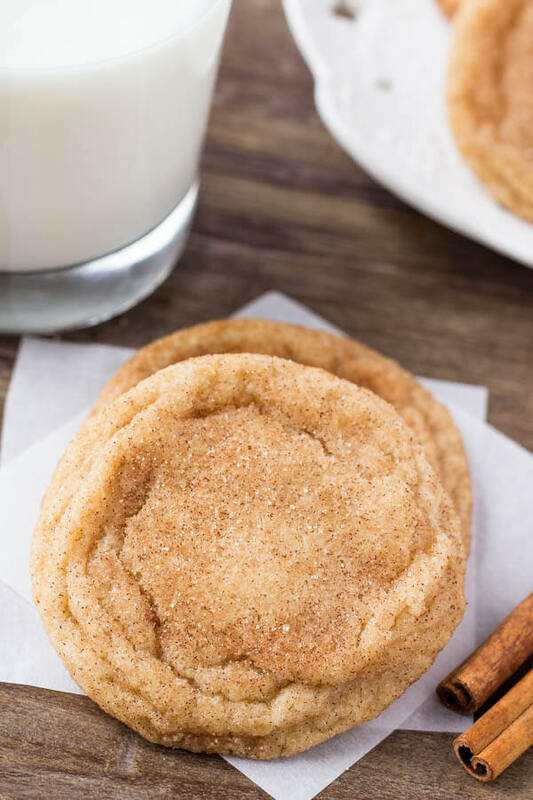 Traditionally – snickerdoodles have cream of tartar to give a slight tanginess to the flavor and make the cookies extra soft. It works in conjunction with baking soda to leaven the cookies. 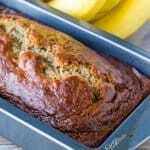 However, if you don’t have cream of tartar on hand – you can substitute the cream of tartar AND baking soda for 2 teaspoons of baking powder. Then these snickerdoodles are definitely for you! Preheat the oven to 350F degrees. Line cookie sheets with parchment paper or silicone baking mats. In a large bowl beat together the butter and 1 1/3 cup granulated sugar until fluffy. 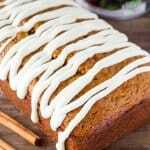 In a medium bowl whisk together the flour, corn starch, cream of tartar, baking soda and 1 tsp cinnamon. Slowly beat the flour mixture into the butter mixture about 1/2 at a time until combined. On a plate or in a shallow bowl, stir together the 3 tbsp granulated sugar and 1 tbsp cinnamon. Form the cookie dough into balls about 1 tbsp in size, roll in cinnamon sugar, and place 2 inches apart on the cookie sheet. Bake for 7-9 minutes, or until the tops look set. Baking longer will create crispier cookies. Okay, these look beyond amazing. I can already tell how perfectly soft and chewy they are just from looking at the photos… and that says something! MUST try immediately.